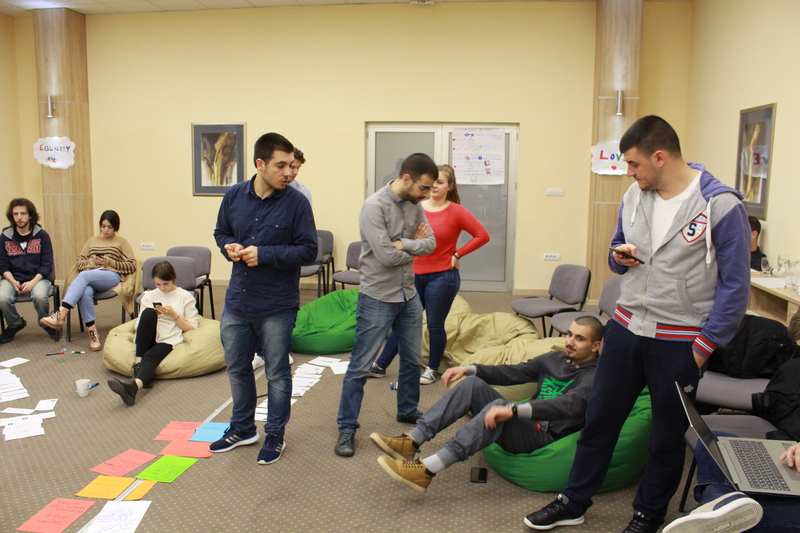 Training seminar within the project COMPASS for my Virtual Life is finished. 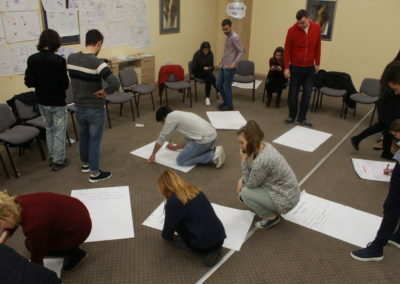 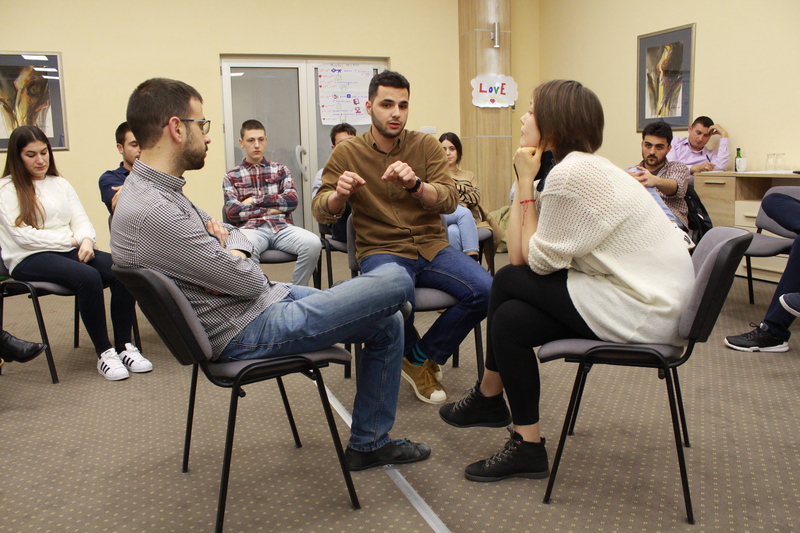 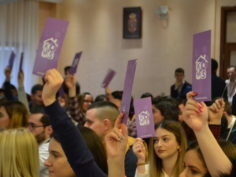 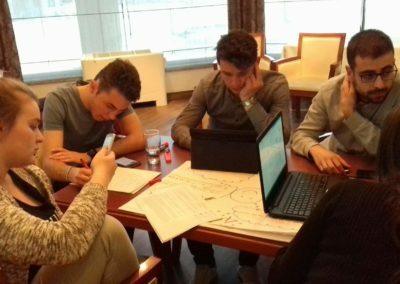 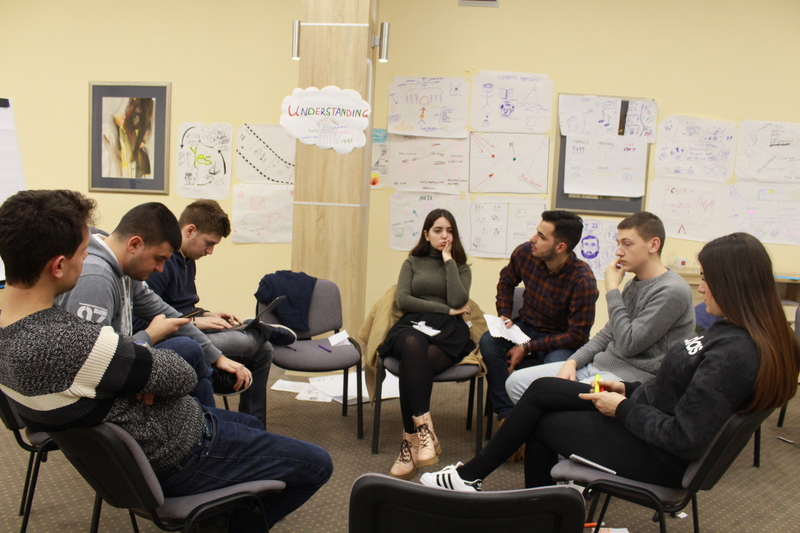 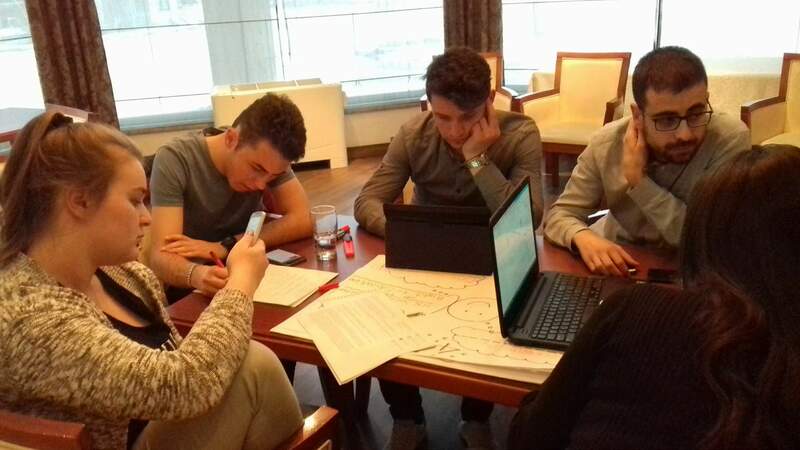 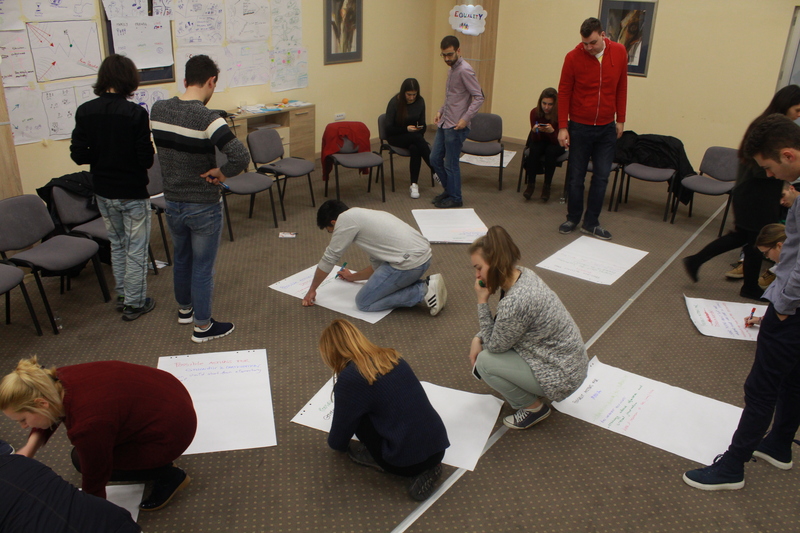 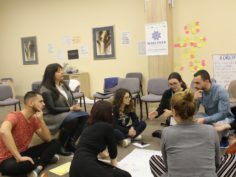 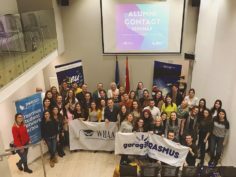 Young people from all around Europe have gathered in Vršac, Serbia, from March 17 till March 23, in order to analyze human rights in the online world using COMPASS, the manual for human rights education. 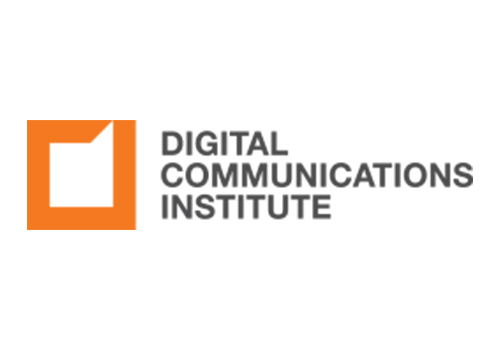 Participants have analyzed and recognized possible uses, threats, and benefits of the internet in promotion of democracy and participation and in the fight against discrimination, poverty and radicalism. 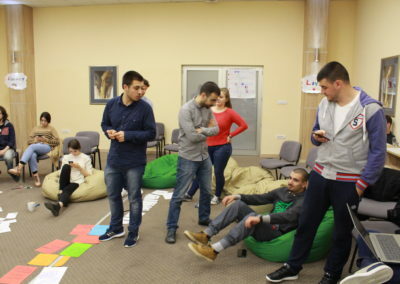 The importance of internet in education was especially emphasized. 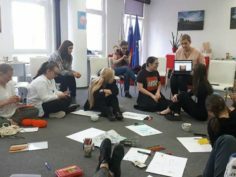 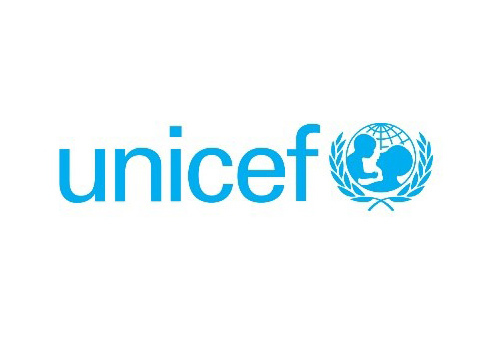 As a result of this training knowledge basis was created in order to help youth organizations to promote human rights online through the human rights education. 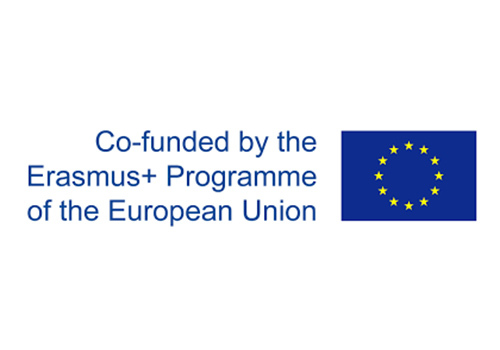 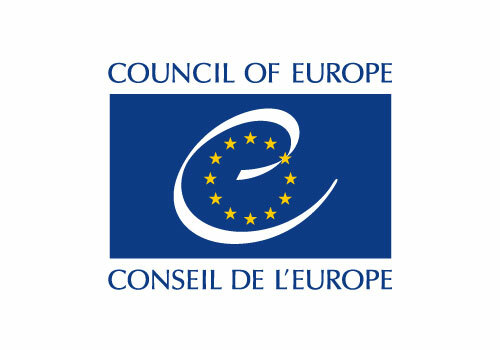 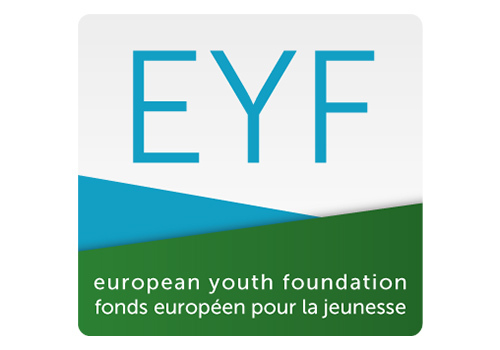 The project COMPASS for my Virtual Life is supported by the European Youth Foundation of Council of Europe.